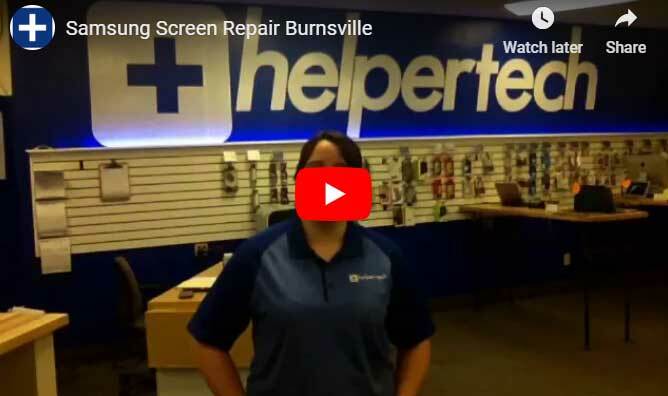 Smartphone Screen Repair, Battery Replacement, and More! 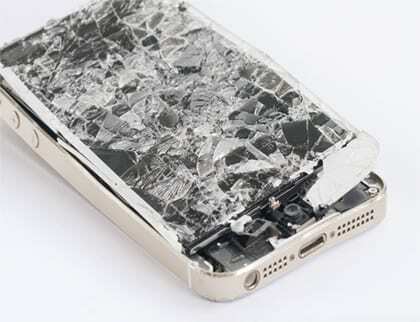 Helpertech provides fast and convenient smartphone repair services for all of your cell phone repair needs. For any repair service you need, you can expect one of our trained and experienced repair technicians to fix your device fast!